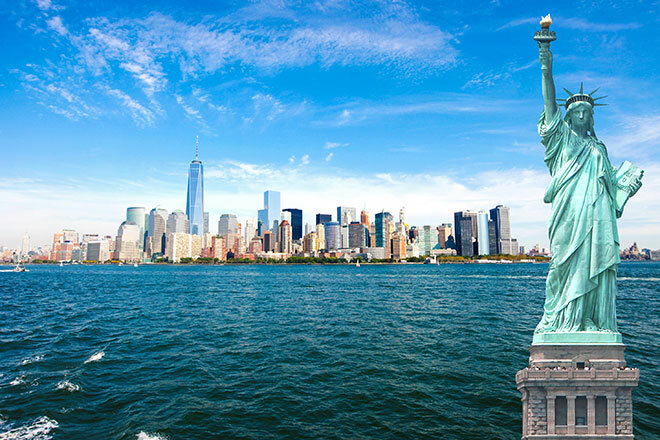 Americans once joked that New York was nicknamed the Big Apple because the city was rotten to the core. London has never suffered from a negative image among investors from Asia, the Middle East and beyond. Our capital city has attracted inward and international investment long before Britain joined the European Economic Community in 1973. And as a global city offering world-class business and educational opportunities, investors from all corners of the world will continue to view London as a luxury property hot spot long after Britain’s exit from the EU is confirmed some time in 2018. 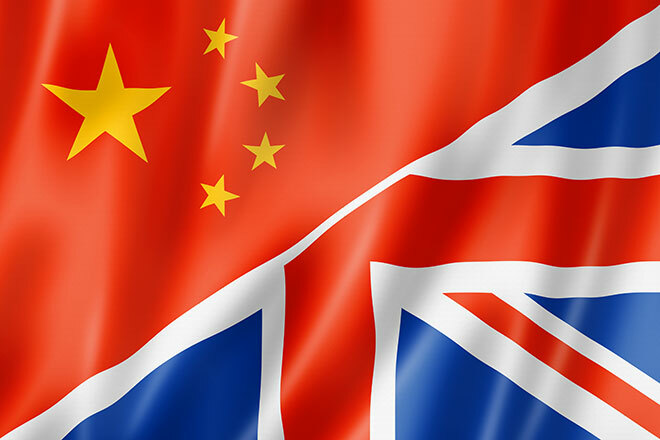 In 2013/14, Chinese investors pumped over £8bn into the UK and Brexit certainly provides new opportunities for property investors from China and beyond. Why? The value of the pound against the US dollar and other major currencies took a hit after the EU referendum result became known on 24 June and it is still to return to pre-ballot levels. This is great news for overseas investors, who now have more spending power when buying a luxury London home and are making considerable savings on just the exchange rate alone. 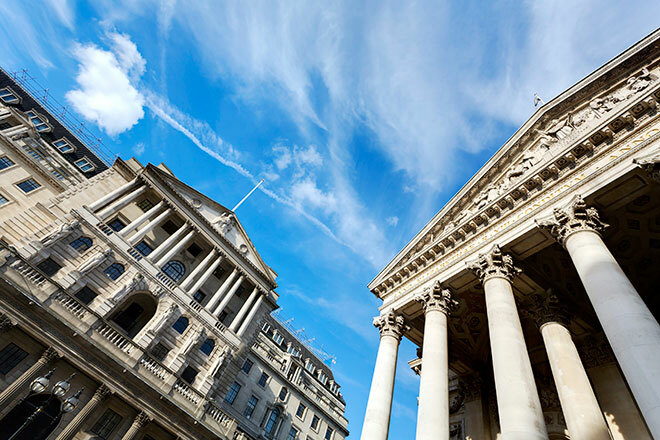 British buyers are also set to benefit from Bank of England (BoE) governor Mark Carney’s announcement that he could sanction a further cut in the base rate as early as mid-July. Property values in London have been climbing since the BoE cut its base rate to the current record low of 0.5% in March 2009. And values of the most desirable homes in the capital’s growth areas could well climb higher if mortgage rates fall further. This is why concerns about the impact of Brexit on the economy, and in particular property values, appear to have been overplayed. All periods of political and economic uncertainty open windows of opportunity for property investors – if they act quickly and buy in the parts of London offering long-term growth. The high-spec new-build homes in the Nine Elms regeneration area certainly meet this criteria. Luxury homes in developments such as Nine Elms Point and nearby SkyGardens are being completed in advance of the new £620m US embassy opening next year. The 5.3 acre site of the embassy is just a small part of the regeneration of Nine Elms, which is centred on an £8bn scheme to redevelop Battersea Power Station and includes 20 separate projects covering 560 acres of South London riverside. When complete, Nine Elms – which includes Albert Embankment – will be home to about 16,000 new high rise homes, 140,000 square metres of retail space, over 230,000 square metres of office space plus restaurants and leisure facilities. Two new tube stations are under construction and will connect Nine Elms to the 3km extension of the Northern Line. This level of investment promises to deliver significant long-term benefits, not just in terms of property values but also in demand for rental properties within easy reach of both central London and the new diplomatic quarter. The two stations will be located at Battersea Power Station and next door to Nine Elms Point and are due to open in 2020. Why invest in Nine Elms? Demand for rental properties is already very strong and we fully anticipate that it will outstrip supply in the longer term. As the area’s economic importance increases it will start to rival that of London’s other centres of business. We expect the value of luxury homes in the area will not only rise but the yields generated by an investment property will start to out perform alternative asset classes. 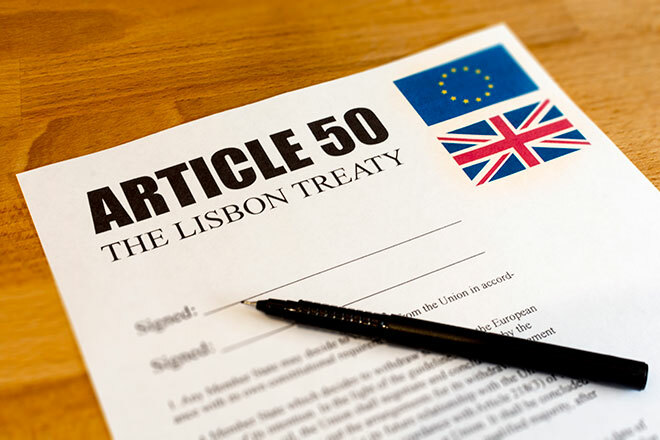 By taking advantage of the favourable exchange rates and cut-price mortgages the post-Brexit landscape is almost certain to deliver, investors can recoup the 3% stamp duty surcharge levied on second homes while seeing the value of their property rise far faster than savings rates. The opportunity to secure a luxury property in developments such as Riverlight, Embassy Gardens, The Corniche & The Tower while the value of the pound or borrowing rates are at an ultra-low level will not last forever. Only investors who move quickly will be able to take full advantage of the opportunity Brexit now offers. 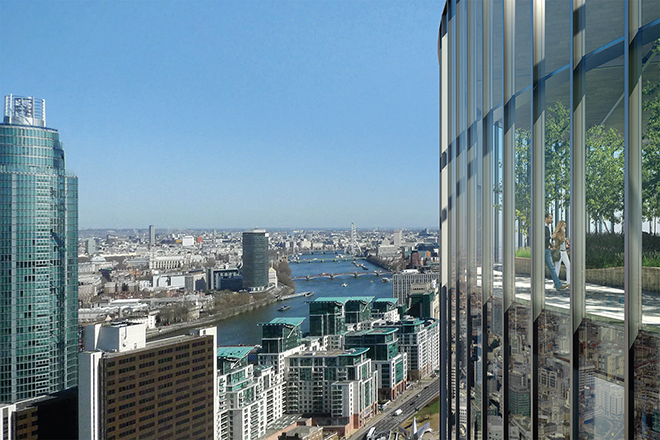 To find out more about property in Nine Elms, fill in the contact form on this page.